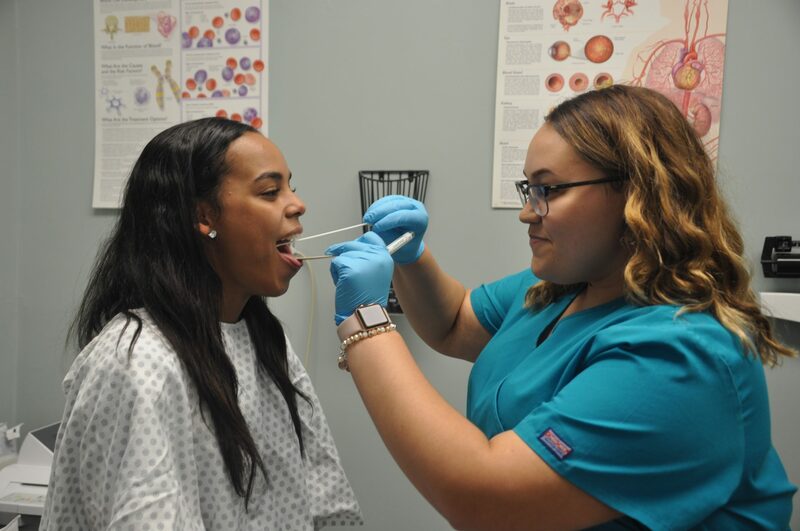 In the Medical Assistant program, students acquire the knowledge and skills necessary to gain successful employment in a medical office, hospital, and clinic or related health care setting. 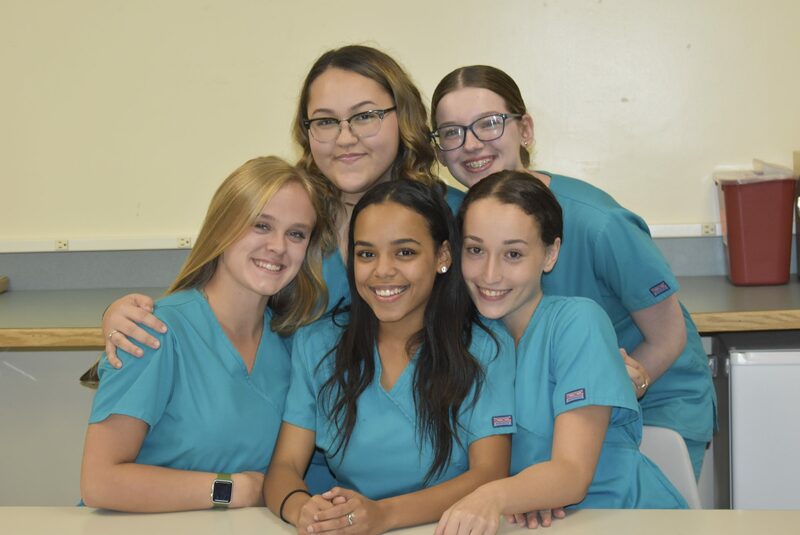 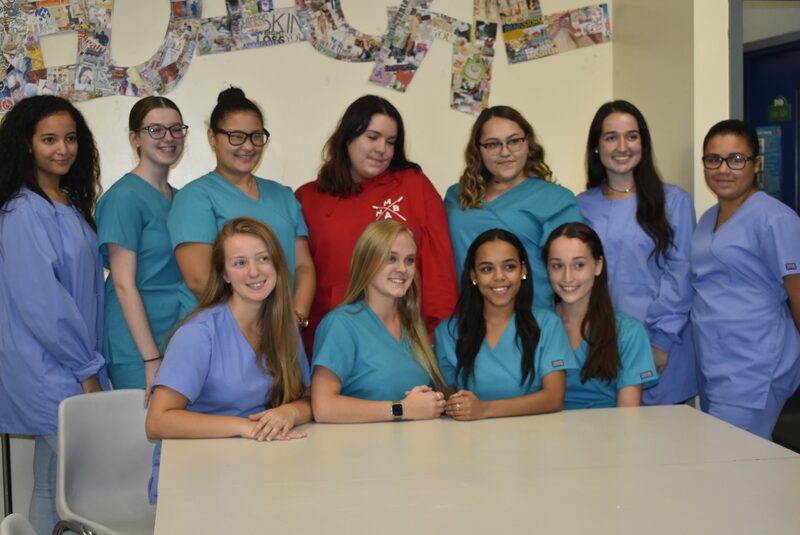 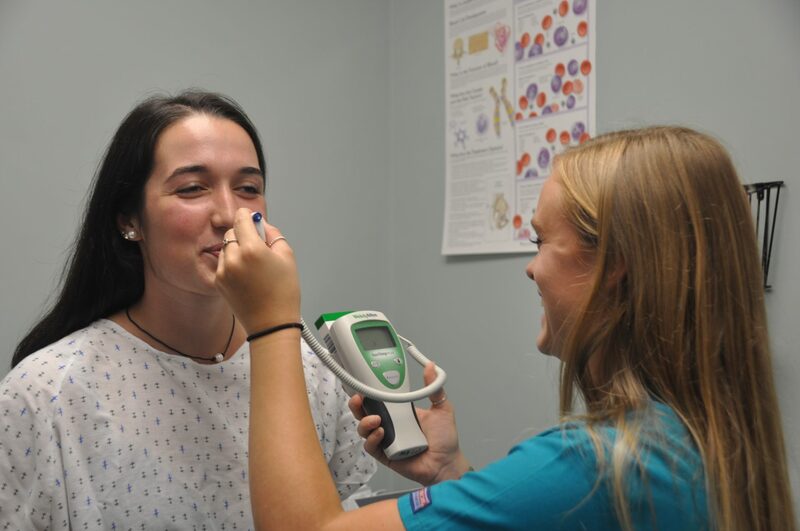 During the Sophomore year, students are placed in New Bedford Public school, nurses’ offices assisting the nurse with such things as First Aid assessment, Ht/Wt screenings, Vision & Hearing screenings, and updating medical records. 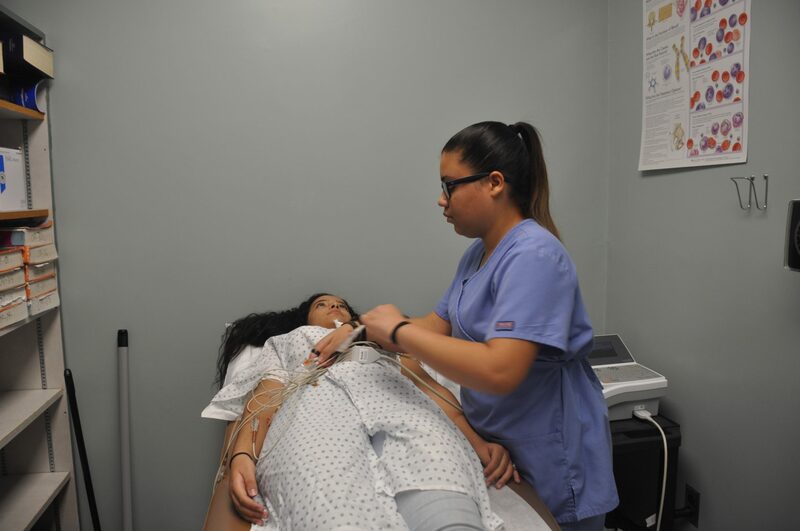 Junior students observe and gain experience in a variety of medical settings. 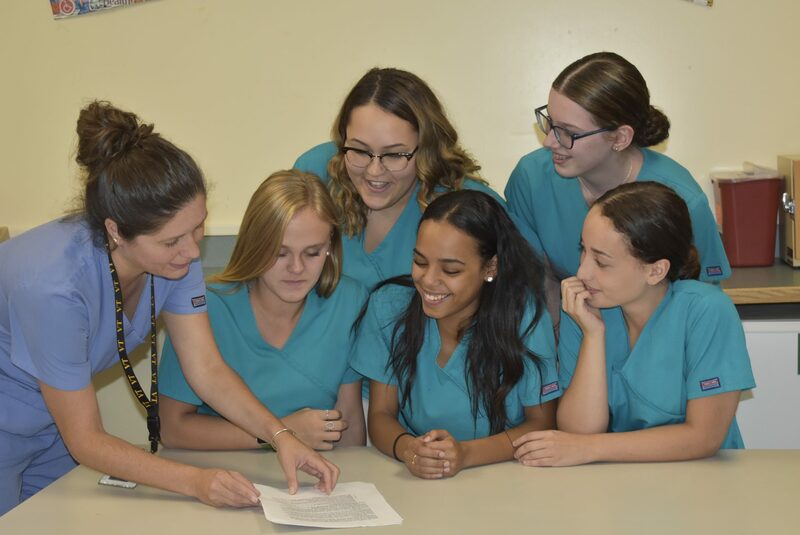 As Seniors, students develop ‘on the job’ competencies through job placement or cooperative education. 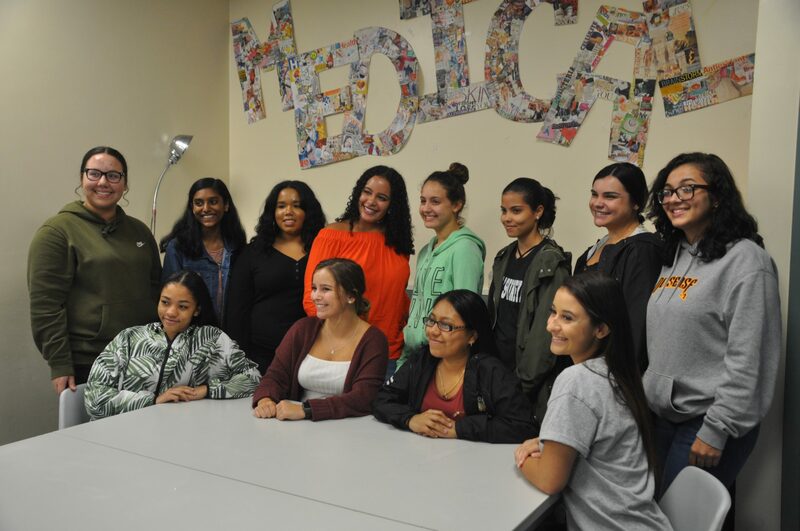 Upon successful completion of the medical assisting program, students who meet the necessary requirements may sit for the following National Certifications.